Monday-Thursday, June 8 – 11: 8 a.m. – 8 p.m.
Friday, June 12: 8 a.m. – 5 p.m.
Saturday, June 13: 10 a.m. – 4 p.m.
University Advancement Department Retreat. First Floor Lounge. 1:30 p.m. – 3:30 p.m.
Joint CFDV and DVMSDG Meeting. Reading Room. 6:00 p.m. – 7:00 p.m. Think Tank. Room 204. 12:00 p.m. – 1:00 p.m.
Did you catch the ‘Caturday photos of Alumni Wildcats at Reunion University? Click on the photo below to go there now! 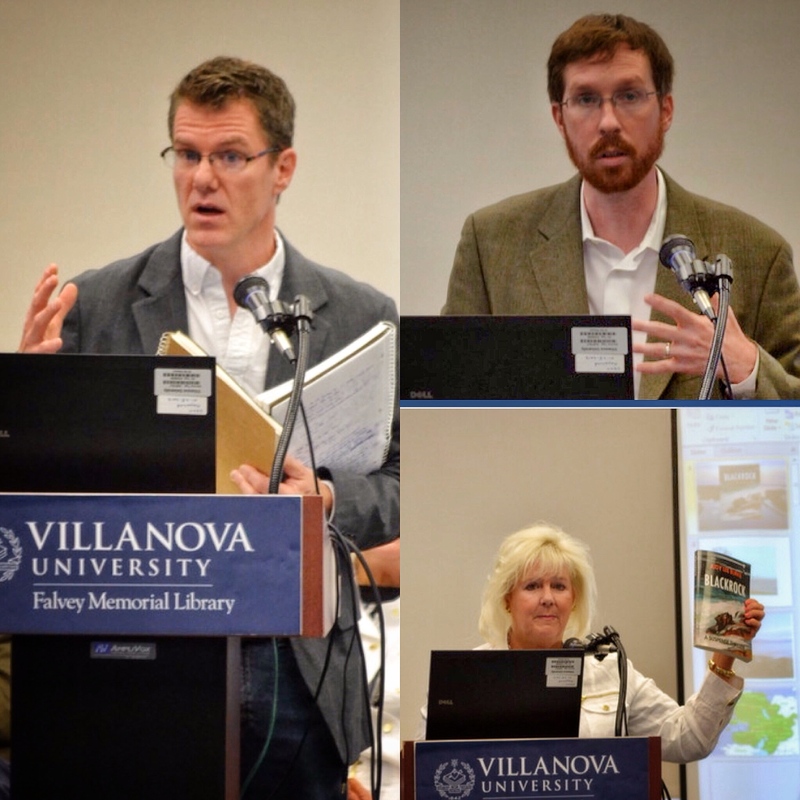 Alumni Author Panel Discussion kicked off Reunion Weekend activities at the library with presentations from (clockwise,) playwright Michael Hollinger and authors Sean Harvey and Judy Lee Burke. Photos by Alice Bampton. It’s Monday and you’re knackered, but look. how. cute. 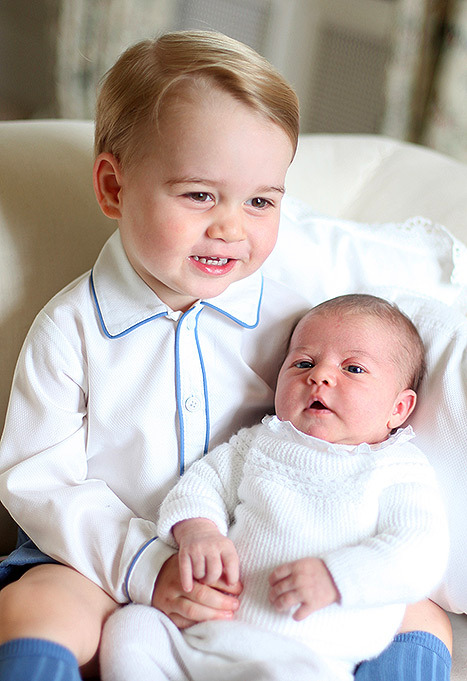 Though it’s inconceivable that this could be your first viewing of this photo, what better way to start your week than with a kingly dose of royal cuties, Prince George and Princess Charlotte. Also inconceivable to have first official royal portraits snapped and then tweeted by their mom, Catherine, Duchess of Cambridge. Bit quicker than waiting for Hans Holbein’s paint to dry! I do think I see a little of Alfred the Great in her, don’t you? Around the eyes, maybe? 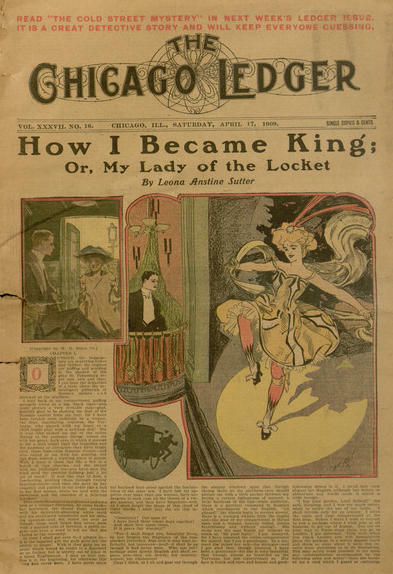 This week finds a number of resources newly available including more of the Falvey Daily Doodles (for more on Joanne Quinn’s work, see:The Falvey Whiteboard Artist), more Story Paper issues, and more Great War content! And of special note in the World Collection is the additional of an early Photograph Album depicting daily life in the Philippine countryside. There’s something new every week! See all this week’s items by clicking here. Maybe you shouldn’t have stayed up so last night to watch the Tony Awards, AKA the Antoinette Perry Award for Excellence in Theatre! This year’s Broadway productions may have piqued the interest of bibliophiles more than usual, as several Best Play and Best Musical nominations were based on popular books. Fun Home, subtitled A Family Tragicomic, is a graphic memoir written by Alison Bechdel in 2006 and is a riveting examination of a father-daughter relationship. Fun Home was adapted into a Broadway musical and was nominated for 12 Tony Awards. The Curious Incident of the Dog in the Night-Time, Tony-nominated for Best Play, is a 2003 novel by Mark Haddon which tells the story of Christopher, a 15 year old boy with an autistic spectrum condition who decides to investigate death of his neighbor’s dog for which he’s been accused. And nominated for eight Tonys, including Best Play, is Wolf Hall, Parts One and Two, which is based on Hilary Mantel’s Booker Prize winning historical novels, Wolf Hall and Bring Up the Bodies, and center on Thomas Cromwell and political intrigue in Henry VIII’s court and the king’s desperation for a male heir. P.S., we hear through the grapevine that at least one Falvey librarian has already put in the 6 hours needed to view Parts 1 and 2. Can you guess who? It was another busy year. Who had time to figure out the iCloud? 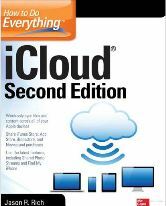 Now that summer is here, this book, How to Do Everything iCloud, could be the answer to your cloud questions. Since it’s an eBook, you can easily dig into it while your toes dig into the sand. See you in the Cloud! 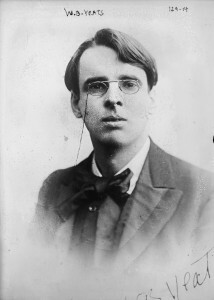 We’ll end with a quote from another June 13 birthday celebrant, Irish poet William Butler Yeats (1865-1939): an invocation to end writer’s block for all beginning to form their midterm papers. It comes up quick in summer semester! Have a great week! Let us know how we can help!